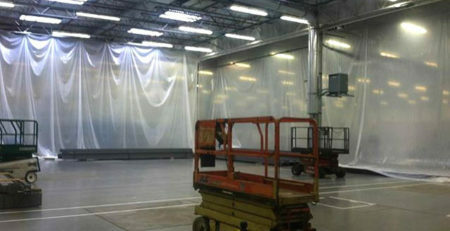 Build Up - Not Out! 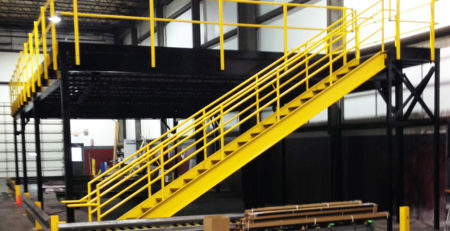 We can spec, design, build and install. 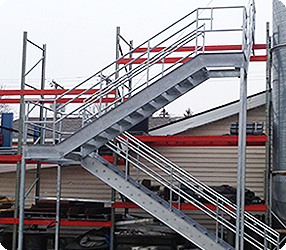 Smart Space manufactures structural steel industrial mezzanines, staircases and ladders, work platforms & safety railings. 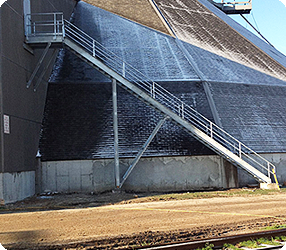 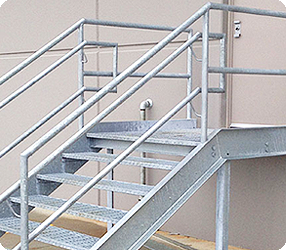 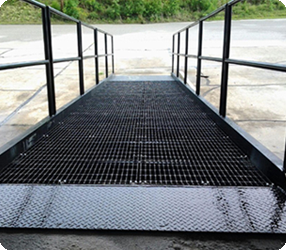 We employ our own on-staff engineers and are experts in custom metal fabrication and finishing. 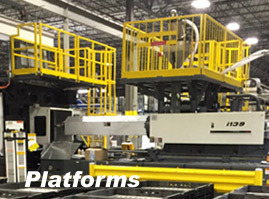 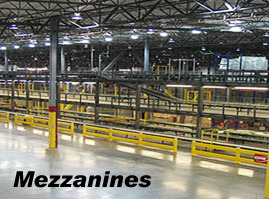 In addition, we ship-coast-to-coast from our Toledo, Ohio mezzanine manufacturing facilities and can provide on-site assembly. 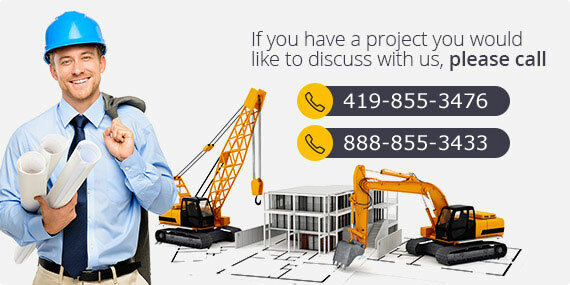 Don’t delay, contact us today with your project details! 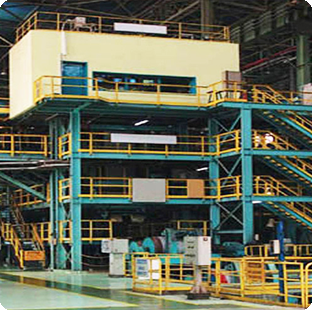 In today’s business world factory consolidation is very common. 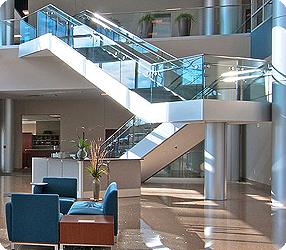 Taking advantage of vertical space is becoming more common than ever. 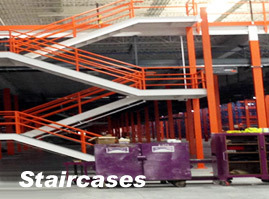 Smart Space Mezzanines and Structures would like to work with you to put additional levels of space to work for you. 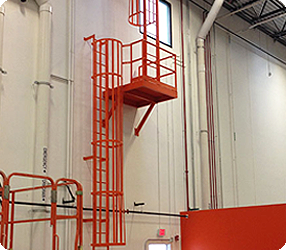 This valuable vertical space can be utilized for storage, offices, equipment, break rooms and many other uses. 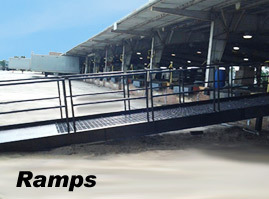 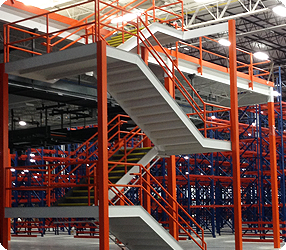 Smart Space builds structural steel mezzanines to meet your needs. 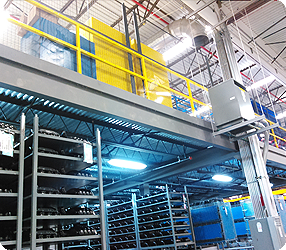 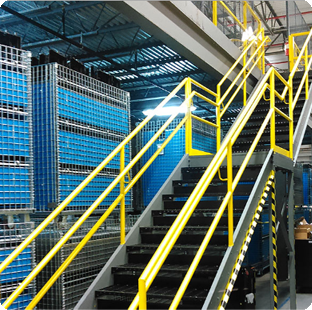 Smart Space Mezzanines are designed to meet federal, state and local codes.